A trip to the Lakes was marred by my car breaking down which meant I had to walk to my digs and take the bare essentials which didn't include my big camera! 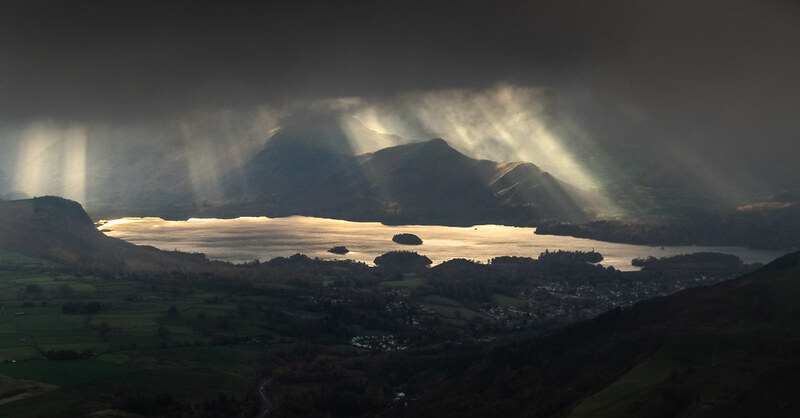 Oh how I wish I'd had it when this scene erupted on Blencathra. They say the best camera is the one you've got with you!